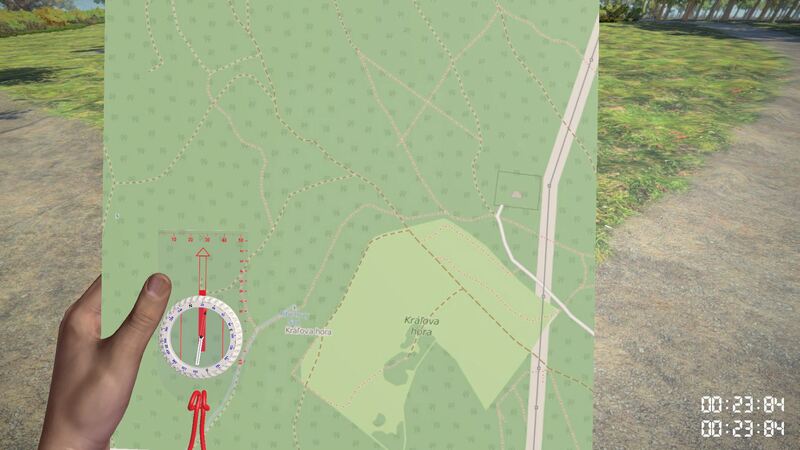 Here is something for our adventure racing, hiking friends. Survivalist, scouts or schools. 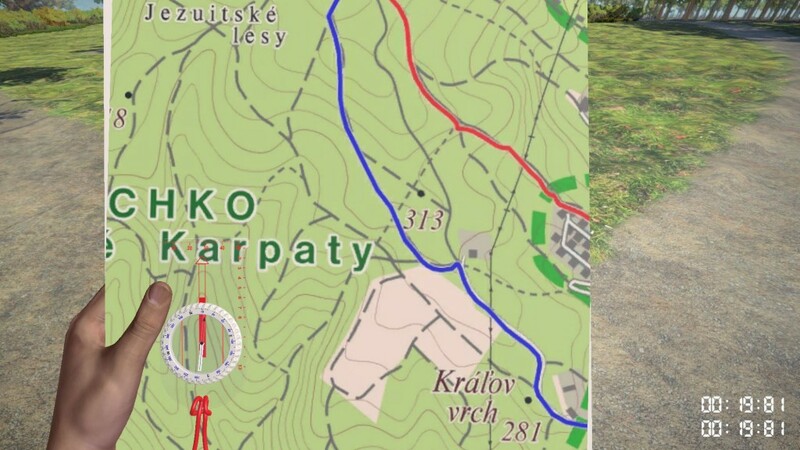 A little preview of ingame map with local hiking map of pilot map area. And same area with Open Street Map. 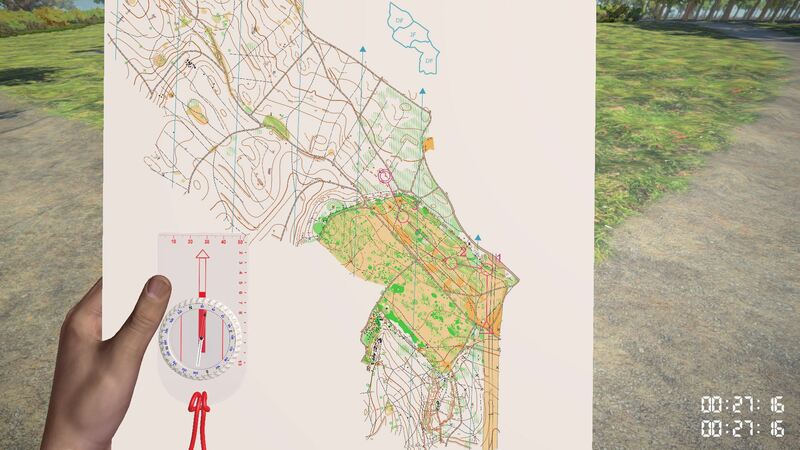 Of course main priority is still orienteering. But as you see with very little change Virtual-O could be usable for different purposes.